It has been four months since I first arrived in Santiago, Chile. 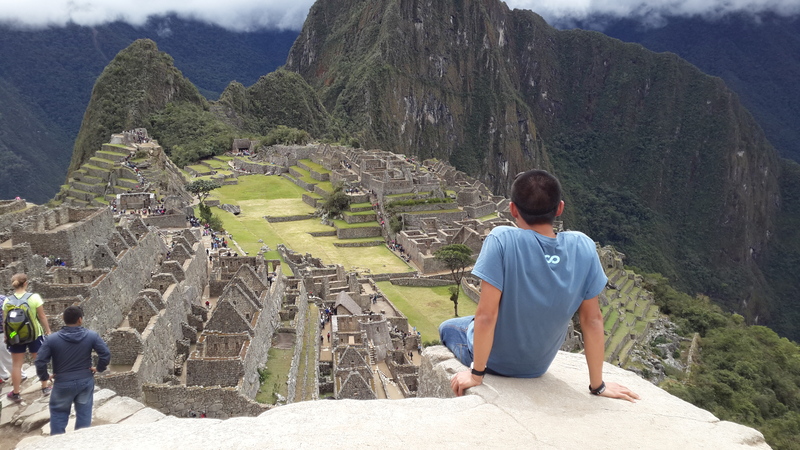 Up until Chile, I had never been to South America. It was always a continent that was relegated to my imaginations which drew inspiration from the rugged landscapes of the region I had seen from National Geographic as a child. Needless to say, my time spent in Chile and in other LatAm countries have been very fruitful in drawing personal lessons. I have always been fascinated by the formation and downfall of great nations, more concretely the decisions and events which contributed to their predicaments. Though there are certain events in history which may have acted as a tipping point for the relative ascendancy of one nation to another, an Epicurean view of the world doesn’t do the power of human initiative and free will justice. Luck is an element, but moreover I believe it is specific human attitudes and decisions which play a much greater role in the fate of nations. Travelling affords one an unbiased view into the formation process of nations, why some thrive and others stagnate. So the biggest reward for me when I travel is in drawing valuable lessons by viewing the history of the places I visit. Chile is one of those countries which throughout its more contemporary history has been gifted with natural resource discoveries, but in past instances have opted to squander them versus planning for the future. It is a country littered with examples of when a stable, isolated system is disrupted by an unstoppable external force. 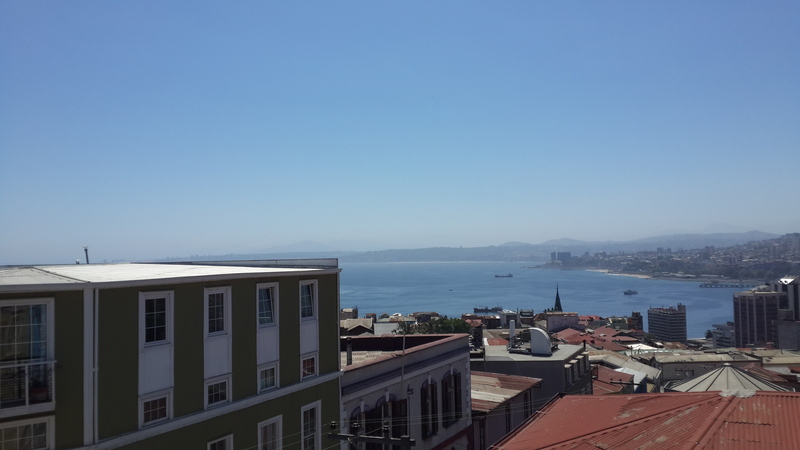 Valparaiso, a port city on the coast of Chile is a favorite destination for me, given its relaxed atmosphere and its quaint similarities to San Francisco. But more importantly it is an anecdote for the continuous growth-and-decline cycle of companies, cities and nations. 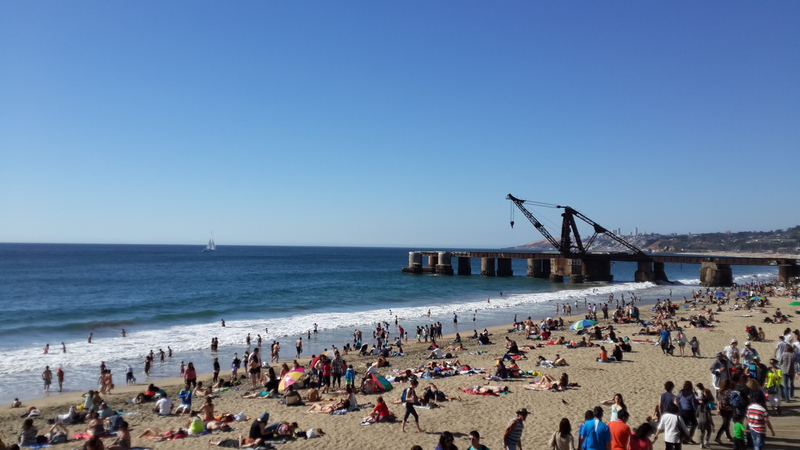 Back in the 19th century, Valparaiso gained prominence as a major stopover port for ships rounding South America via the Strait of Magellan en route to the west coast of the U.S. or Asia. The economic prosperity of trade brought about Latin America’s first stock exchange and numerous other firsts in civil services. Yet the good times wouldn’t last long as the opening of the Panama Canal in 1914 dealt a severe blow for Valparaiso’s shipping volume. What is interesting is why Valparaiso never planned for the disruption given that the first construction attempt of the Panama Canal began in 1881. Why Valparaiso never adapted or made preparations for disruption is something I’m not prepared to answer at this stage, but the city does serve as a living reminder of the consequences when imagination fails and complacency takes over. In some respects the influx of foreign entrepreneurs brought in by the Start-Up Chile program is at the very least a good external wake up call for Chile. Chilean society is still highly stratified with family name and where you live being a crude gauge of your position and power in society. As a foreigner, I was very much ignorant to this undercurrent of classism nor do I care much for it. It is my hope that myself and the other foreign entrepreneurs here can really catalyse the process of hacking away at this form of neo-serfdom. The Chilean entrepreneurial scene is still very much a work in progress and a big hindrance to its long term success is the inherent classism that currently exists. In shifting the factors behind success and achievement in Chilean society from indeterminate probabilistic factors (e.g. family heritage, genetic luck) to determinate ones (hardwork, hustle, talent etc. ), Chile can move one step closer to building a tech hub that contributes original and innovative companies. Otherwise it is highly likely to go down the road of 1-n globalisation, where companies are largely clones of existing and working ones in other parts of the world. My first two month in South America were spent in Chile and to be quite honest, it didn’t feel like “South America”. The normal amenities of Starbucks, large shopping malls and Western brands are ever present in Chile to the extent that it becomes hard to distinguish the unique characteristics of the country. I’ve had many instances in Chile, where I felt I could’ve just as easily been in San Francisco, New York, Hong Kong or any other major international hubs. Looking back at my childhood in the 90s, there was this real sense that the world was opening up, people were embracing multiculturalism and that the world was beginning to converge. During my time in Chile, I would still say that the convergence theory of globalisation still holds true, but only loosely in the economic sense. On one hand it is nice to have the amenities that I’m used to be readily available in Chile, but it is also sad to see that my generation is all converging to the same brand of Western culture with little differentiation apart from the native tongue they speak. Whether this is a good thing or not really depends on the individual, but for me it is a little sad to see that we are losing the distinct characteristics that define who we are and our heritage. Up until now I haven’t experienced much of Chilean culture, it is a country rushing to modernise and in some ways move on quickly from its ugly recent history. The country has done well economically with its free market policies and its large copper reserves, but whether it avoids another resource dependent boom-and-bust cycle really hinges on how well it plans for the future.